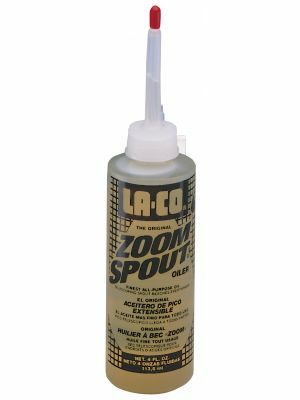 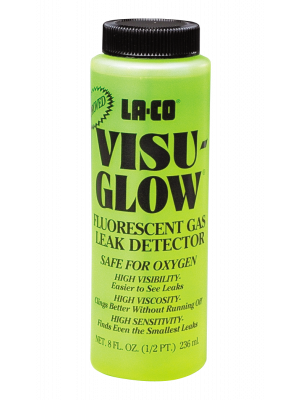 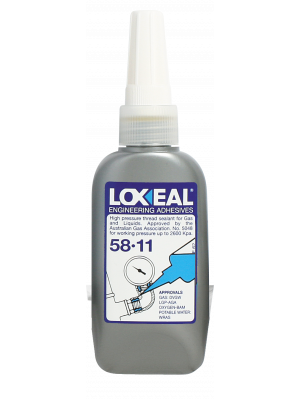 With products from trusted international brands LA-CO & Loxeal we can provide the right sealant or lubricant for the right job. 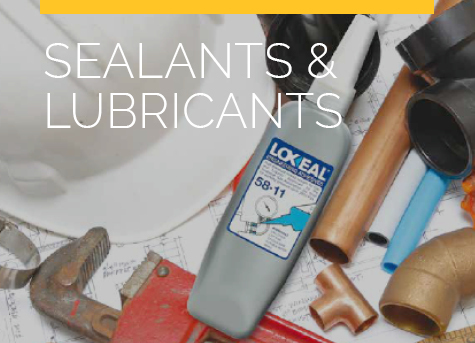 Our range of sealant & lubricant products have achieved a wide array of approvals* including Australian Gas Association Approval (AGA), Watermark & VOC compliance. 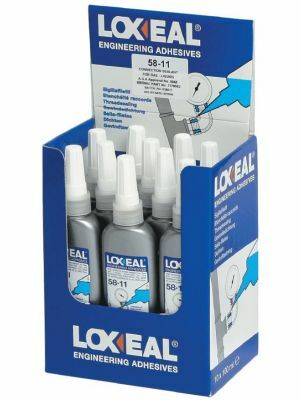 With our Loxeal adhesive products being the only Watermarked level 1 approved product usable with potable water. 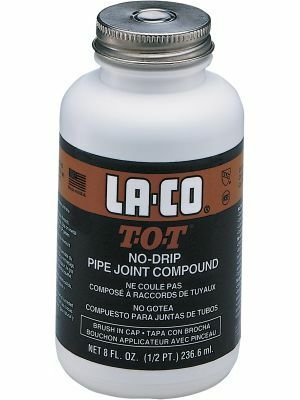 The American brand LA-CO provides high-quality, high-performance plumbing & HVAC products. 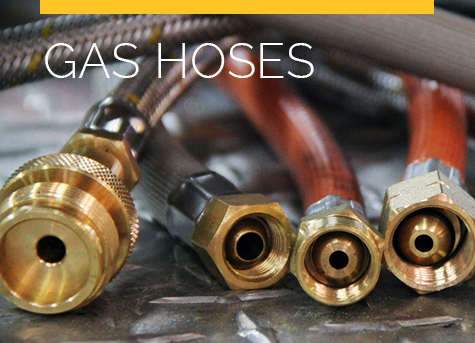 Being a trusted partner for professional contractors around the world. 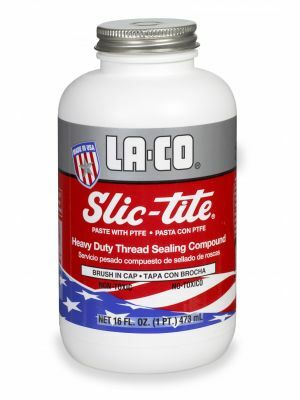 From homes to skyscrapers, LA-CO branded high-performance thread sealants, fluxes have been used across the world in over 30 countries. 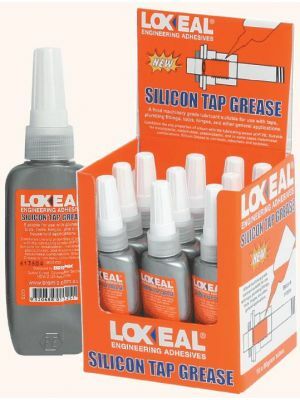 Loxeal Engineering Adhesives is an Italian company specialising in manufacturing a comprehensive range of technically advanced adhesives & sealants. 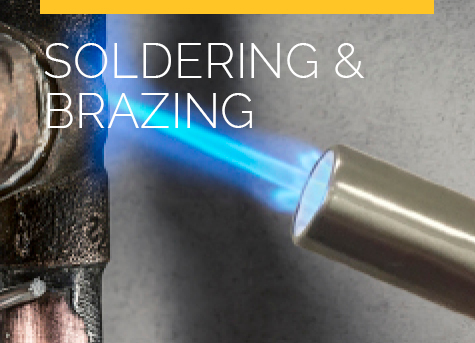 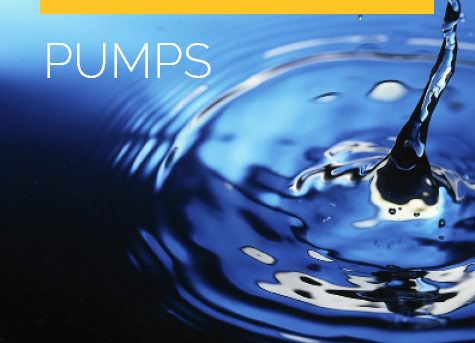 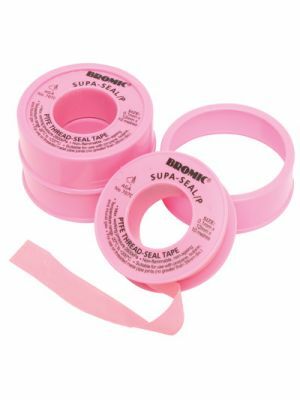 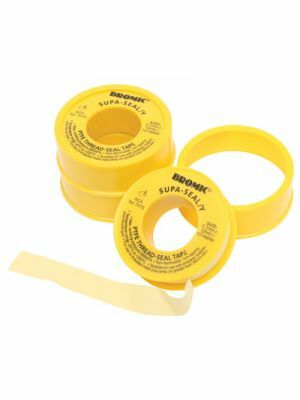 With products that perform at the highest requirements while meeting accreditations & regulations worldwide in the fields of gas sealing, potable water & medical devices. 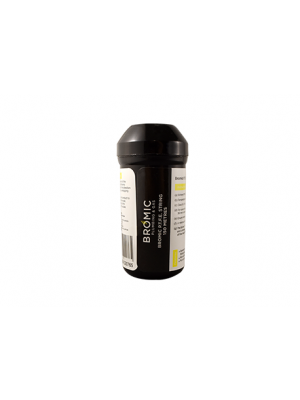 *Please check the product specifications for individual product approvals/certifications.